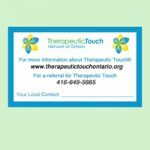 The Therapeutic Touch Network of Ontario has a wide variety of educational resources available including our annotated bibliographies of published Therapeutic Touch research. 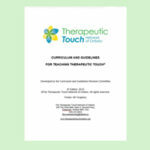 Click here for The Annotated Bibliography of Published Therapeutic Touch® Research 1975 to July, 2004. 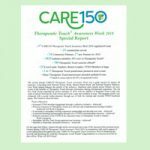 Click here for the Annotated Bibliography of Therapeutic Touch™ Research 2004-2017. 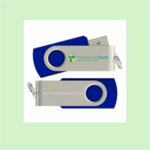 Click here for more information about these valuable resources. 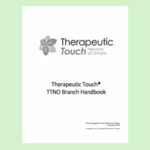 The TTNO has produced Therapeutic Touch™: The DVD. 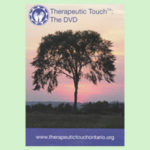 This DVD explains Therapeutic Touch in a simple, informative way. 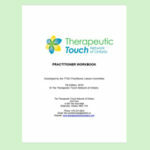 A demonstration and explanation of a Therapeutic Touch session is included in the footage. 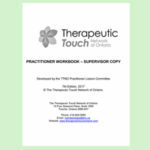 This is a valuable resource for Hospices, Nursing Homes, Hospitals, Community Colleges and for practitioners of Therapeutic Touch. 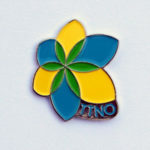 NOTE: No shipping charges apply to orders picked up at the TTNO office. Please do not use the Pay Online option. 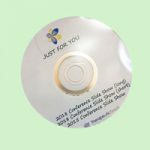 Interested in ordering? 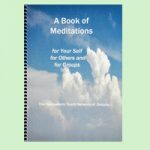 Pay Online available now. 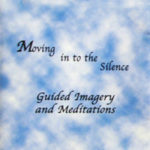 Download an order form here. 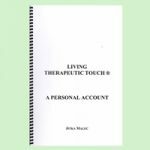 Living Therapeutic Touch: A Personal Account. 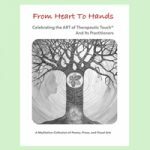 In her book, Jitka Malec writes about her experiences with Therapeutic Touch both as teacher and receiver. Note: Currently on back order. For more than 10 buttons, please call the office. 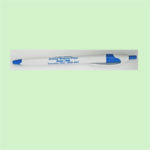 For more than 10 pens, please call the office. 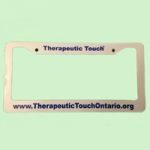 NOTE: No shipping charges apply to orders picked up at the TTNO office.